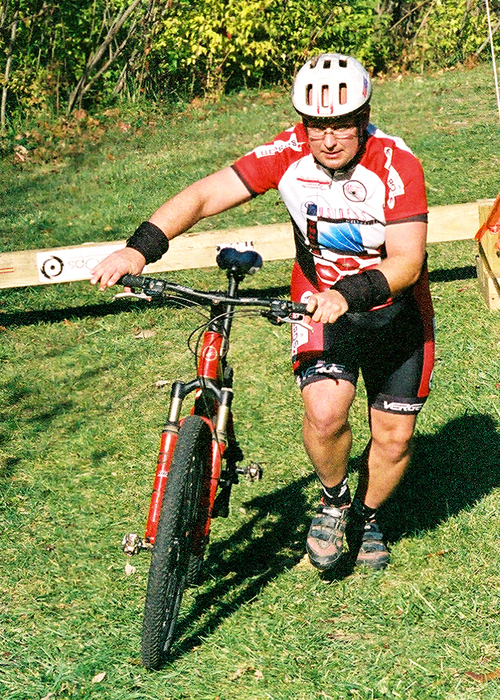 Visit our new site at www.cowtowncycling.com....Upcoming events: Devil's Revenge Off-Road Duathlon - March 13th, 2004 3rd Annual God's Country Off-Road Duathlon - April 3rd, 2004. Visit http://multisportmarketing.tripod.com for more information. Pimps N Hos Win! 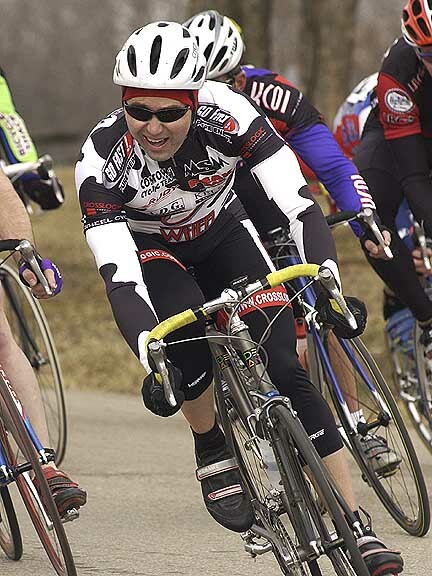 The team of Ryan Halloran, Ed Noll & Shadd Smith won Saturdays Mid-America Cyclo-Cross Relay Championships. 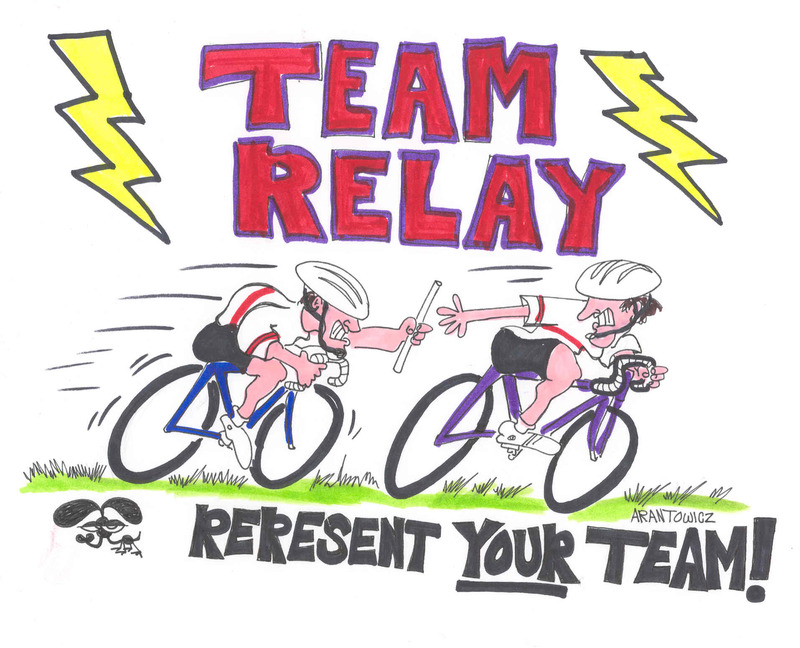 They narrowly beat Cow Town Cycling Team wich was made up of Teresa Jarzemkoski, Chris Locke & Damian Almanza. Full results and story coming soon.......New Kansas State Cyclo-cross Champs are: Shadd Smith, Jessica Dress, Chris Hall, Christopher Locke, Scott Hammack, Charles Jenks, Marian Smith, Teresa Jarzemkoski, Glenda Taylor, Bill Marshall, Eric Struckhoff, Steve Songer, Curt Shelman, Dean Parker & Dan Perry. Full Results and story coming mid-week (need some rest). Damian Dominates. In only his second cyclo-cross race, Damian Almanza dominated the Men's C class in Sunday's CrossLogic Cyclocross Challenge. 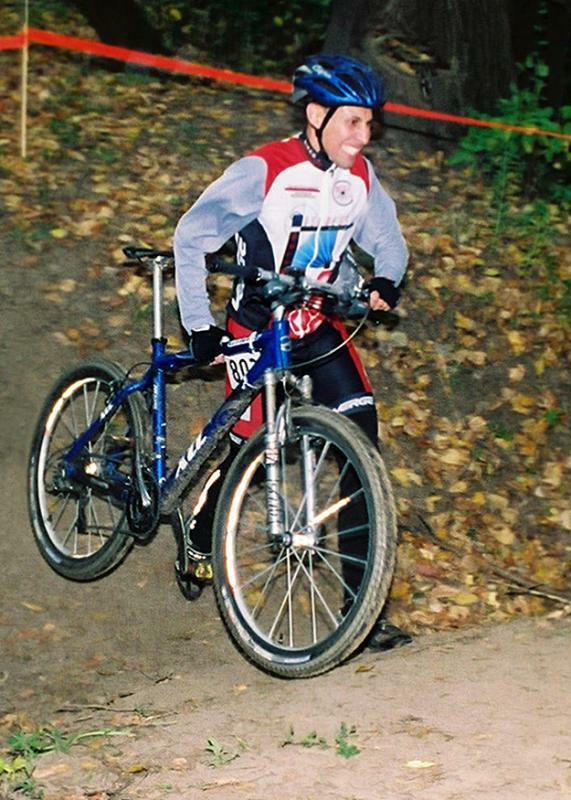 Other BBRT members to have great races were David Pitt who got 2nd in the Men's B and in his first cyclo-cross race Mike Classen got 9th.....In the A categories, Steve Tilford & Catherine Walberg won in dominate fashion. Other class winners were Steve Songer, Dean Parker, Mark Smelser, Mike Koons, Same Harrison, Justin Matthews, Jeff Unruh, Marian Smith, Madeline Finch & Kelly Cool. In the Team Relays: KCOI narrowly edged out Bikes & Boards for the win. Team X rounded out the podium. Bikes & Boards Wins RIM 12 Hour! 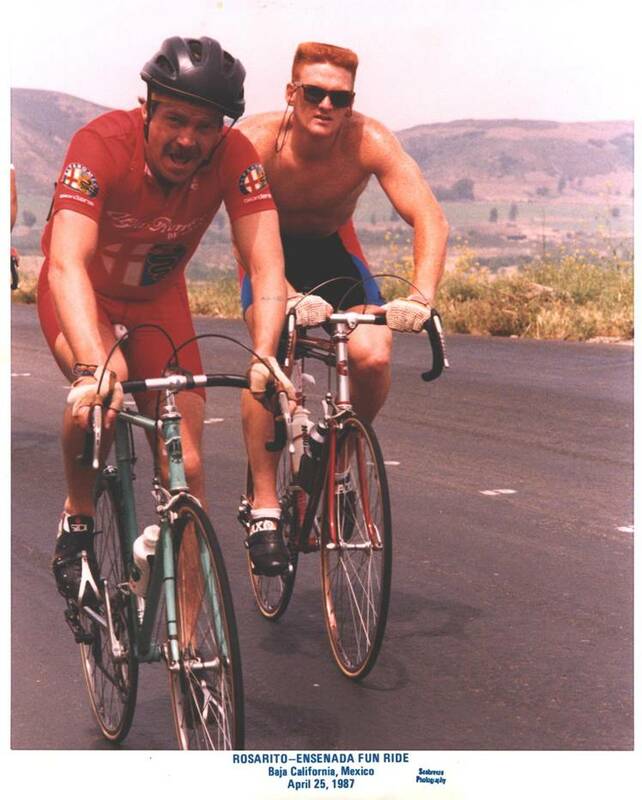 Rob Prevost on his old Centerion bike. 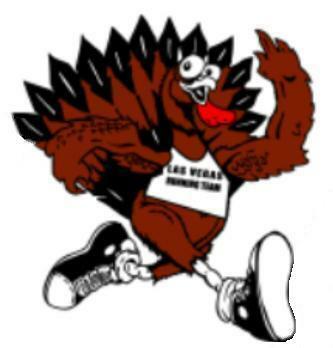 The Wheel Cyclery joins our team for 2004. Located in the Northland at 5126 NE Antioch Rd, Kansas City, MO64119. The Wheel carries Giant, Felt, Redline, Colonago & Surly. Visit their Northland location or call them @ 816.455.2453. 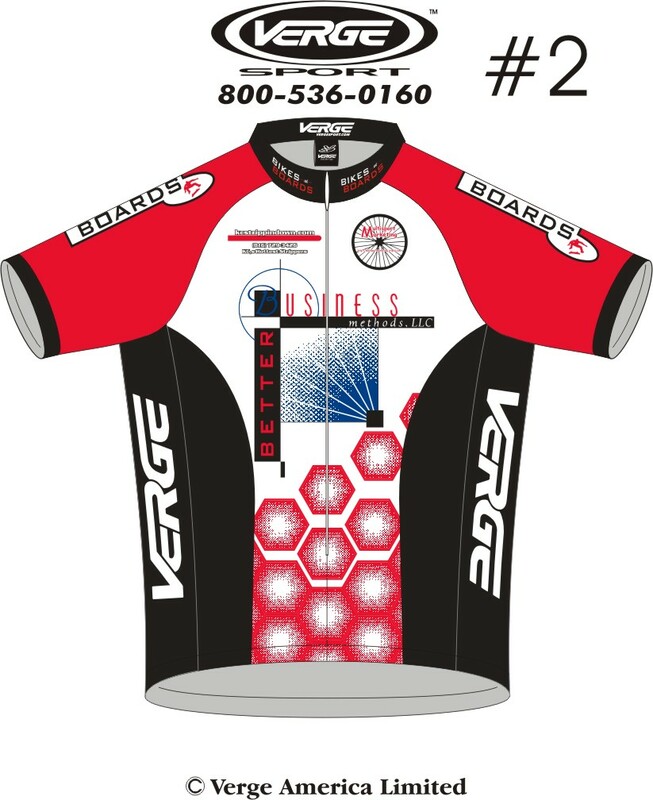 After a long search, the Bikes & Boards Racing Team made the decision to go with Verge for it team clothing. For quality from the inside out, chose Verge. Ask any of our team members about the quality, fit & craftsmanship - we enjoy it on every ride. 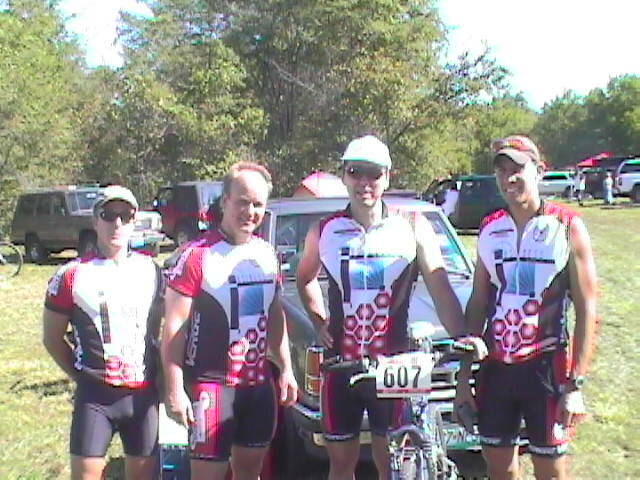 Multisport Marketing promotes local cycling and mult-sport events in the Kansas City area. Some of the events include the God's Country Off-Road Duathlon and the CrossLogic Cyclocross Challenge. 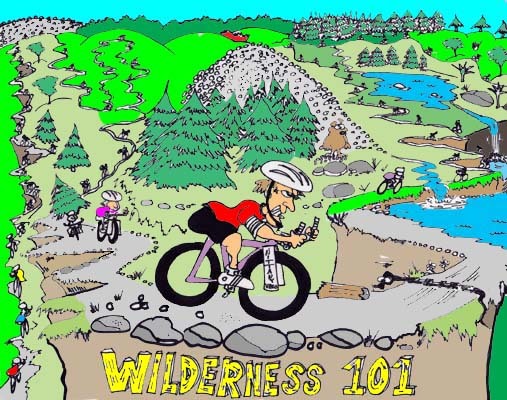 Events that are in the works: New Off-Road Duathlon on the new trails surrounding Smithville Lake, the 3rd Annual CrossLogic Cyclocross Challenge, and a 3 round cyclo-cross series for the Fall. Contact msmracing@lycos.com for info. A new feature to this site will be a monthly drawing by our own Gerard Arantowicz, who is the author of several kids books including "Differences". Visit the archives of Dirt Bag for some of his works (click on above drawing).